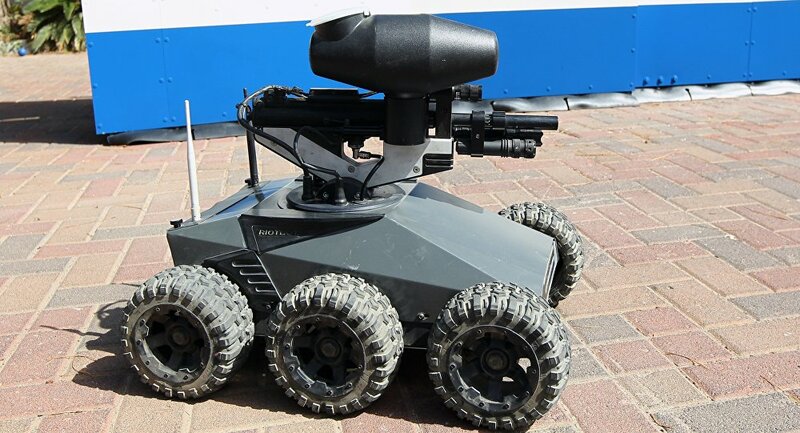 Machine learning pioneer Yoshua Bengio has signed a letter with global AI experts and organizations, vowing to play no role in the creation of autonomous weapons, according to a report from CNN. Other Canadian institutions and companies that have signed the letter include the Vector Institute, Element AI, Clearpath Robotics, and the Canadian Association for Artificial Intelligence. Several professors from Canadian universities have also signed the letter, along with notable minds in AI, including Google DeepMind, the XPRIZE Foundation, and Elon Musk. In November 2017, Bengio was among five leaders from Canada’s AI research community that wrote an open letter to Prime Minister Justin Trudeau asking the government to take a stand against weaponizing AI.